What if I don’t speak French? The Le Passage market’s name -the path- is well found – it links the street Jules Valles to the street Lecuyer, offering a nice walk between an unusual choice of furniture and old objects. 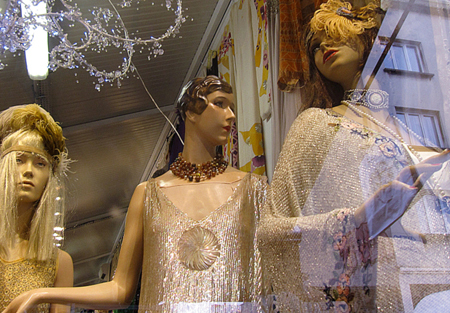 You’ll also find the best shops for designers’ clothes from the 20s’ – look for tour Chanel dress from the 30′ “Années Folles” in Paris. Made for the bargain lovers!